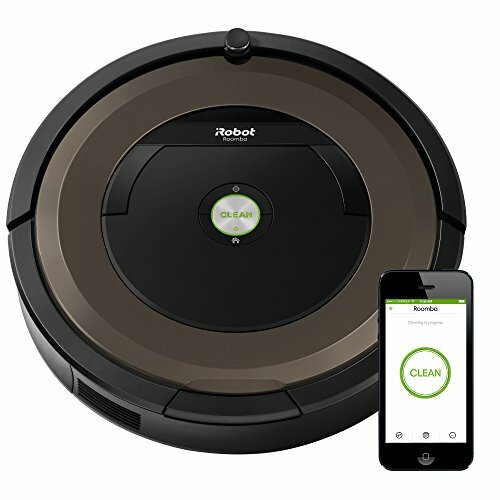 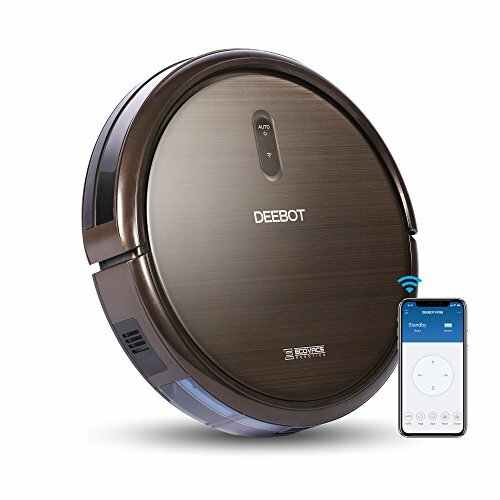 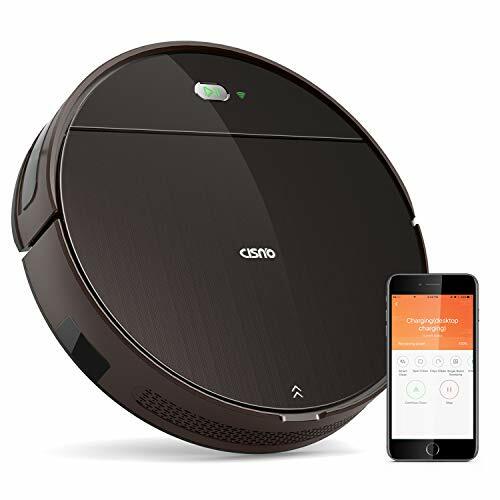 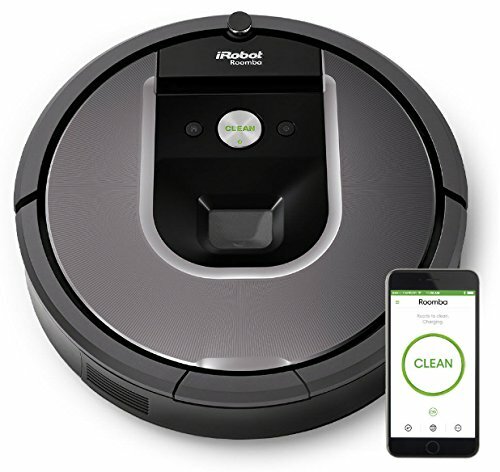 Review of ROLLIBOT GENIUS BL800 – Robotic Vacuum Cleaner. 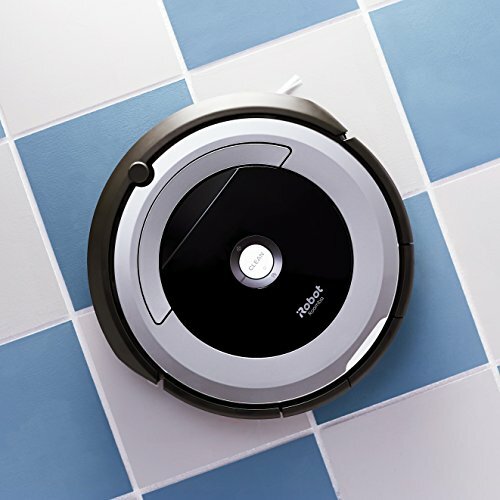 Vacuum’s, Sweeps, and Wet Mops Hard Surfaces and Carpet. 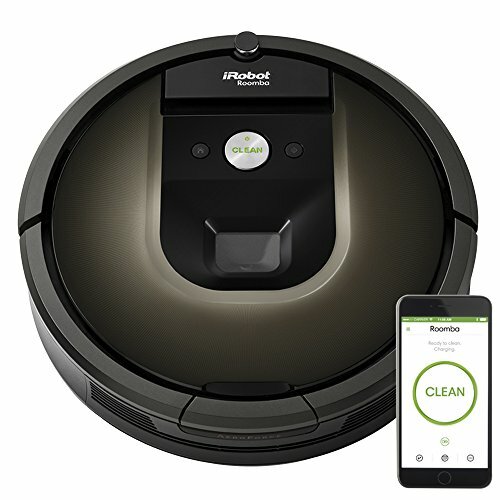 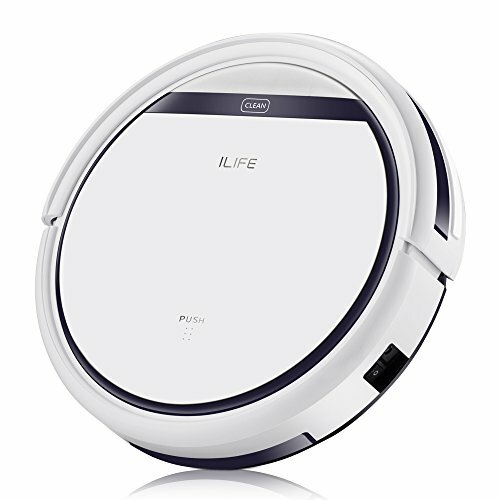 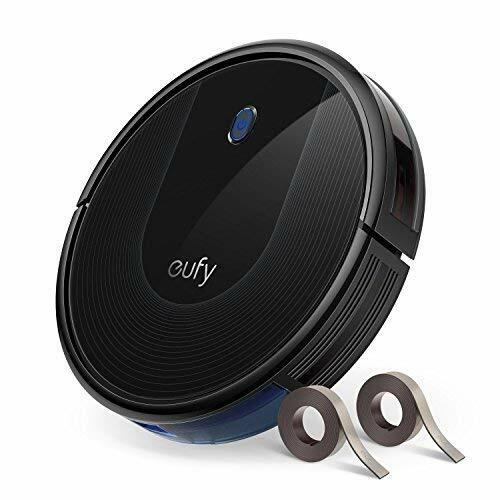 Review of ROLLIBOT BL618– Quiet Robotic Vacuum Cleaner. 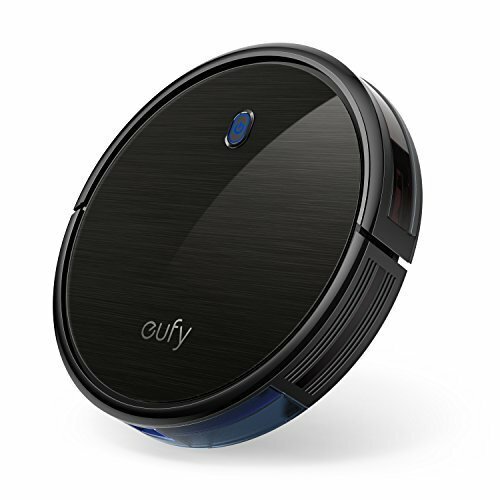 Vacuum’s, Sweeps, Mops with UV Light Sterilization for Hardwood, Tile, and Linoleum.